Federal regulators gave the Atlantic Coast Pipeline the green light to restart construction Monday. 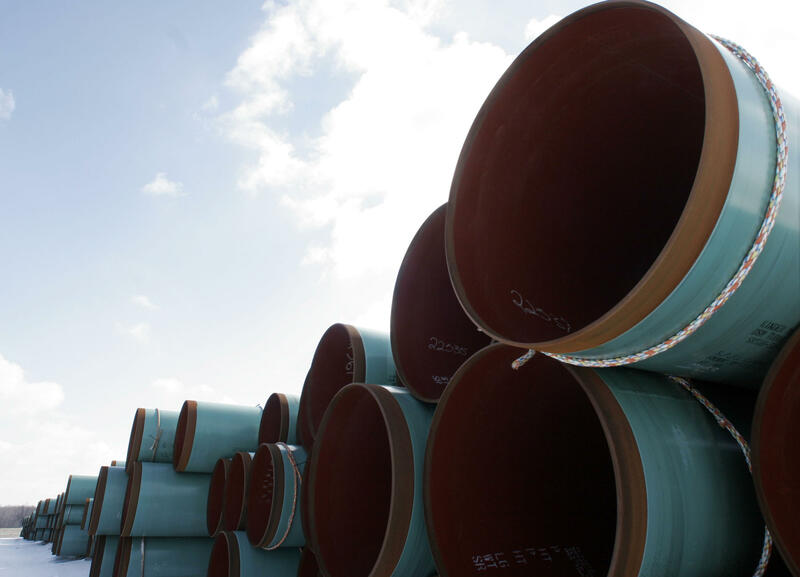 The Federal Energy Regulatory Commission halted construction of the 600-mile pipeline last month after a federal court threw out two of the project’s federal permits. In early August, the 4th U.S. Circuit Court of Appeals ruled the Fish and Wildlife Service (FWS) needed to revisit a key endangered species permit. It also ruled the National Park Service (NPS) needed to reissue a right-of-way approval to allow the pipeline to pass under the Blue Ridge Parkway. Until those were completed, FERC told pipeline officials most construction should stop. Then, in a letter sent to Atlantic Coast Pipeline officials on Sept. 17, agency staff said both permits had been received and construction could resume. ACP spokesperson Aaron Ruby said in an emailed statement that pipeline developers are "pleased" construction can move ahead and will closely monitor the wet weather conditions before resuming work. "We commend the Fish & Wildlife Service and National Park Service for promptly addressing the issues raised by the Fourth Circuit Court of Appeals and FERC’s Stop Work Order," he stated. "The agencies have reaffirmed that the project does not threaten any federally protected species and is consistent with the public use of the Blue Ridge Parkway." Environmental groups have repeatedly challenged the pipeline, arguing it’s not needed and will harm water and other natural resources across its route in West Virginia, Virginia and North Carolina. "Rather than taking the time to address the major problems we have seen in federal agencies' reviews of the Atlantic Coast Pipeline, these agencies continue to rush through a rubberstamp process that ignores legal requirements – not to mention the public interest," said D.J. Gerken, a senior attorney with the Southern Environmetnal Law Center, in a statement. FERC's decision to life the stop work order on the ACP follows the agency's decision to allow the Mountain Valley Pipeline to resume the bulk of its construction despite having not yet gotten new federal permits as required by the federal court. In that case, agency staff wrote order to "mitigate further environmental impacts" construction along rights-of-way could resume, except on federal lands. The 4th U.S. 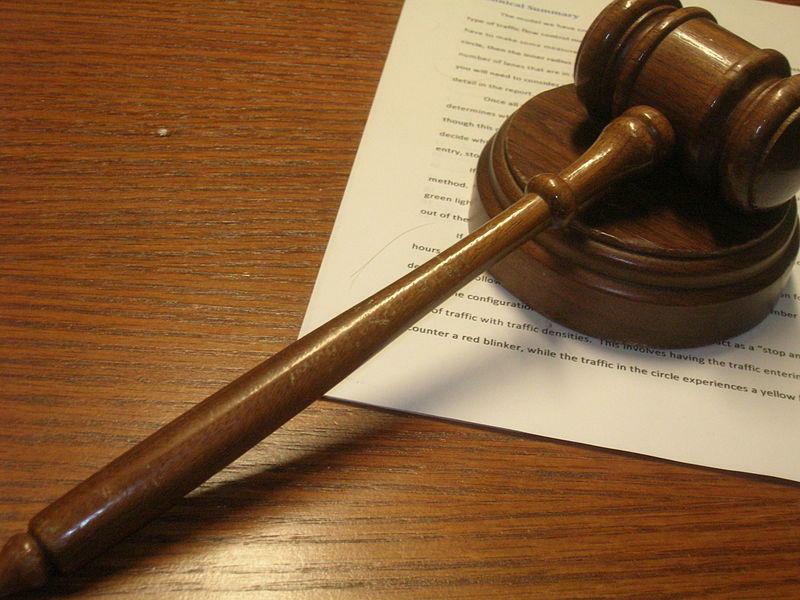 Circuit Court of Appeals Thursday halted some construction of the natural gas Mountain Valley Pipeline in West Virginia. The three-judge panel sided with conservation groups who challenged the pipeline’s water-crossings permit issued by the U.S. Army Corps of Engineers. A federal appeals court panel has upheld a ruling that coal operators in West Virginia have to follow legal water pollution limits. The Charleston Gazette-Mail reported that a three-judge panel of the 4th U.S. 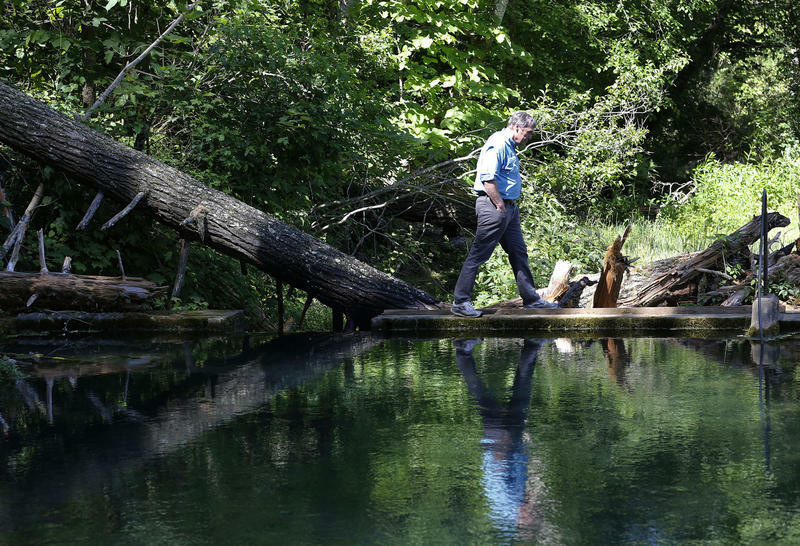 Circuit Court of Appeals found that a state water pollution permit didn't shield Fola Coal Co. from the water quality standards. The panel said West Virginia rules incorporated the standards into the Department of Environmental Protection permit.